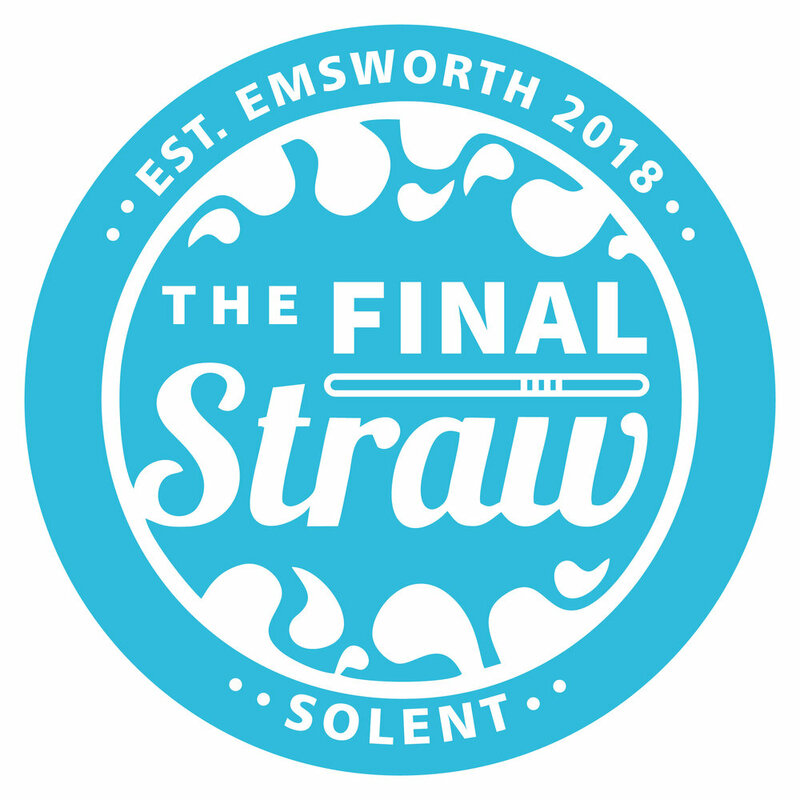 SHOWCASING PORTSMOUTH’S COMMUNITY, CREATIVES, AND LOCALS. USING FILM, PHOTOGRAPHY, WEBSITE BUILD, AND BRANDING TO PROMOTE BUSINESSES AND EVENTS. Team Locals Media Portsmouth blog posts. Fareham-based financial advisers Eight Wealth Management have been highlighting the current importance and future prevalence of individual savings accounts (ISAs). From April 2017, the UK government are increasing the annual allowance ceiling of ISAs — the yearly amount you can put in them — from £15,240 all the way up to £20,000. The government are even introducing a new kind of ISA, the Lifetime ISA, aimed at helping under-40s grow their tax-free savings accounts so they have the money to put towards their retirement or a deposit on their first home. 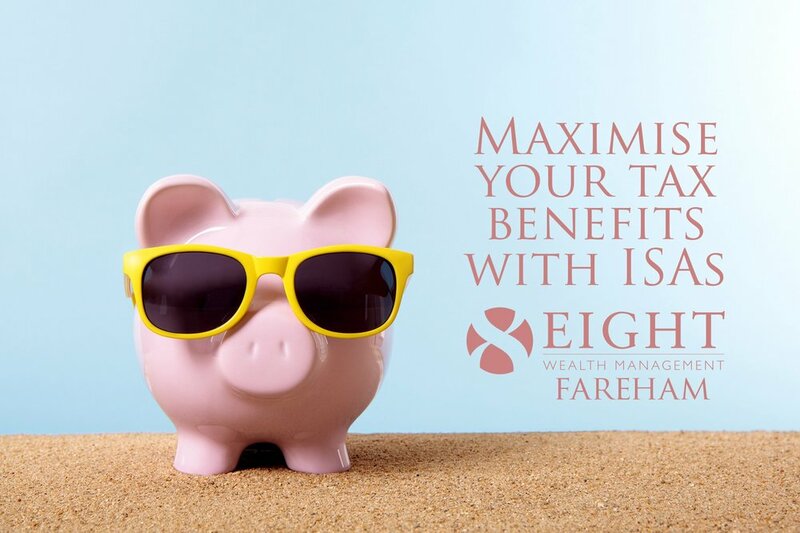 With so much emphasis being put on the importance of ISAs, Eight Wealth Management say it’s concerning that only 9% of ISA subscribers maxed out their allowance last year. Also curious is that 52% of ISA funds are held in cash — the kind of ISA which offers least interest on people’s savings, at just 0.73% on average. These are some of the lowest savings rates ever recorded, according to Moneyfacts. As the appetite for Cash ISAs continues to drop dramatically, the focus on maximising tax benefits becomes honed on long-term investments such as those provided through Stocks & Shares ISAs, improving returns thanks to higher interest rates. As the end of the financial year draws close, Eight Wealth Management are reaching out to ISA subscribers to help them make the best of their annual savings allowance. This includes fully utilising their allowance, advising them on finding better interest rates, and better understanding the future of ISAs, including the new Lifetime ISA. They’ve prepared a dedicated page on their website about ISAs, as part of an ongoing effort to help people across the region get their finances sorted before April 5th 2017 — the end of the tax year. They’re also running a series of events on tax-related matters, including two on tax efficiency (one on Wednesday 8th February and one on Thursday 16th February) and two on understanding investment opportunities (one on Wednesday 15th March and one on Wednesday 22nd March). We’re a digital media studio based in Portsmouth using branding, website design, film, and photography to promote businesses and events.